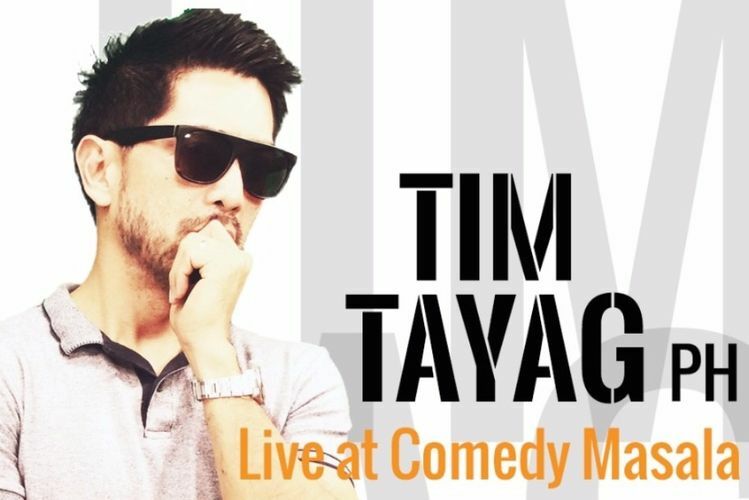 It’s gonna be an awesome show with the hugely popular international Filipino-American comedian, Tim Tayag (2013 Asia's Top 10 Comedians), in his first 2017 headline show at Comedy Masala, Singapore! Tim was named one of Asia’s top 10 stand up comedians by Top 10 of Asia Magazine , and was the official comedian of the 2006 Asian Games in Doha. Tim is the creator and host of his own international travel TV Show ‘On-Foot’ (on Living Asia Channel), and has also appeared on major TV networks/shows like MTV. An experienced comedian that will make you laugh your socks off! Every Tuesday, Comedy Masala showcases the best of local & international comedic talent. It has been listed as one of the top 10 comedy venues in the world in 2016 by Traveller Australia. Tickets (individual and table) are available at http://timtim.peatix.com/. A limited number of standing tickets will be available at the door from 7:00pm onwards at Hero's.